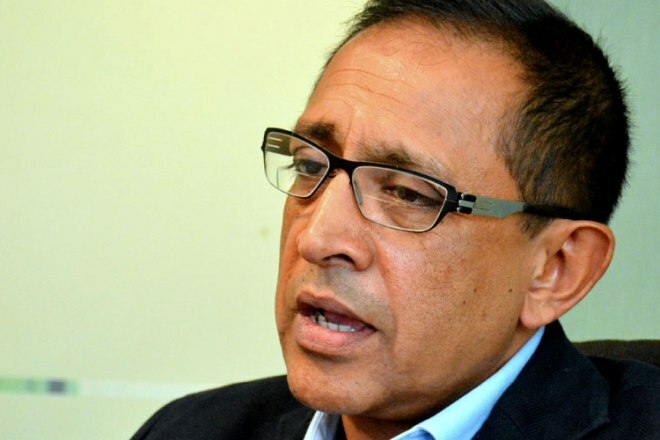 UNP Leader Unanimously Proposed as Prime Minister Nominee – Kabir Hashim Writes to Sambanthan. 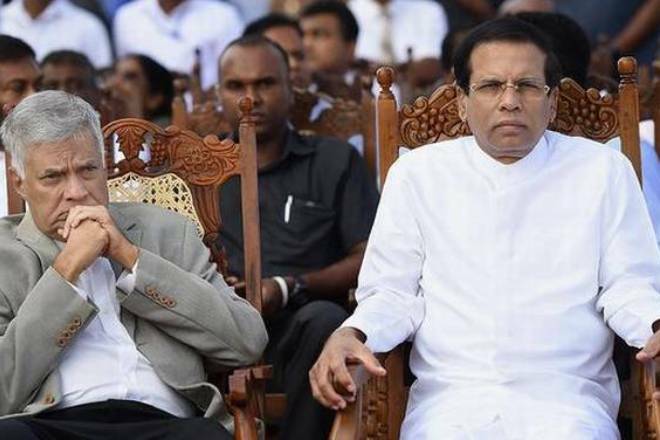 UNP leader Ranil Wickremesinghe has been appointed as the post of Prime Minister representing United National Front, it’s party president Kabir Hashim has written to the Tamil National Alliance (TNA). Kabir Hashim has decided to send the above in response to a letter sent to the President on November 29 by the TNA, with the signatures of 14 TNA MPs expressing the support of the TNA to the National United Front. The UNP Chairman has made this statement to the Leader of the Tamil National Alliance R. Sampanthan. A copy of the letter has been sent to President Maithripala Sirisena. U.N.P Appointed 6 New Organizers ! 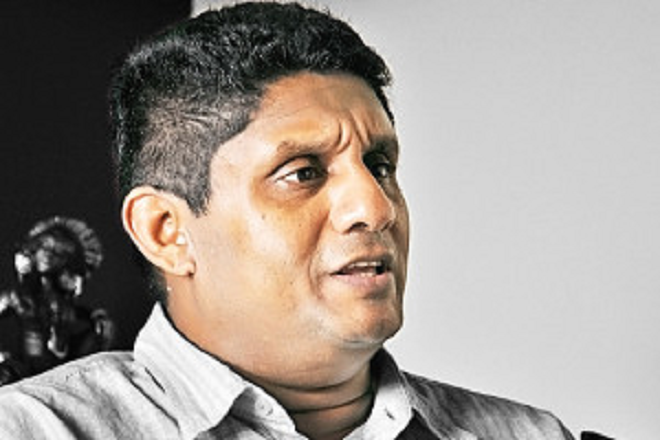 UNP is Planning to Bring a 100,000 People to Colombo! Maithri Meets UNF Leaders Tonight!